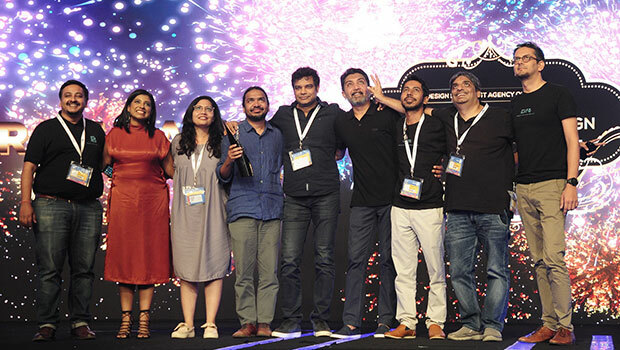 Early Man Films led the award tally with 16 Abbys metals on the second day of Goafest 2018, including five gold, four silver and seven bronze metals. Following at No. 2 was The Social Street that won 10 metals – four gold, three silver and three bronze. 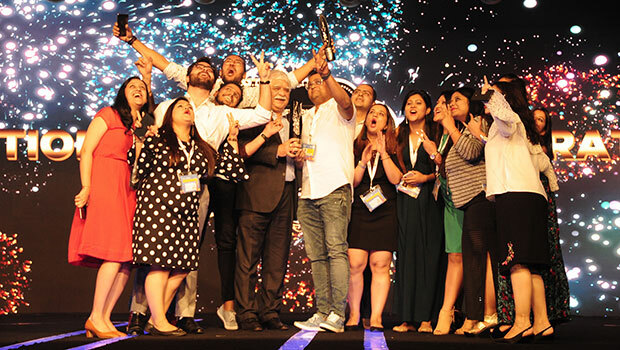 Star India won eight metals, including one gold, one silver and six bronze metals. A total of 126 metals were awarded on day two, including 27 gold, 47 silver and 52 bronze. The Abby Awards presentation for the second evening included Broadcaster, Public Relations, Still Craft, Video Craft, Design and Direct Abbys categories. Among these, 16 metals were awarded in each of the Broadcaster Abbys and Direct categories, while 18 metals were given in Design Specialist category. Video Craft category got 24 metals and Still Craft received a total of nine metals. The Public Relations category got 42 metals. 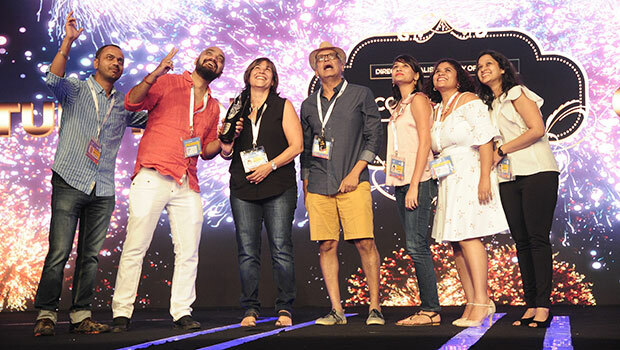 Early Man Films won two gold in the Video Craft Category for the campaign MTV Beats, and three gold awards for the campaign The Story of Kaveri (for Reforest India). The Social Street grabbed a gold in Public Relations category for its campaign Life Before Ashes for the client Mohan Foundation. The agency won two gold in Still craft for Forgotten Pieces - Study, Kitchen, Washroom for the client Alzheimer's and Related Disorders Society of India. The same campaign won another gold in the Design category. 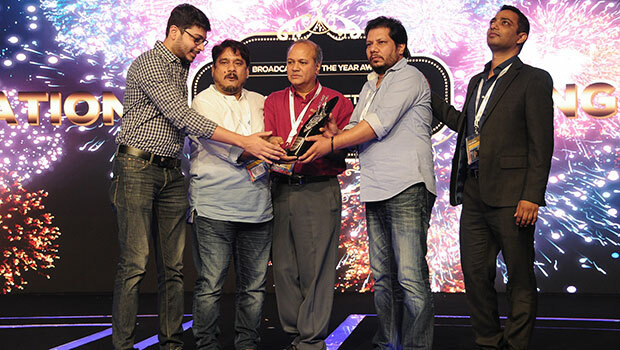 Star India won a gold for its campaign Sarabhai vs Sarabhai - Take 2 Naming done for Hotstar in the Direct Category. Zee Cinema was the only broadcaster to win a Gold at the Abby. Zee Cinema bagged the Gold for Best TV programme for Cause related marketing for the movie Dangal.